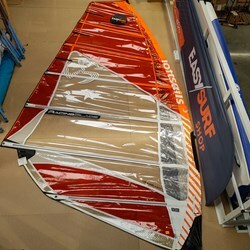 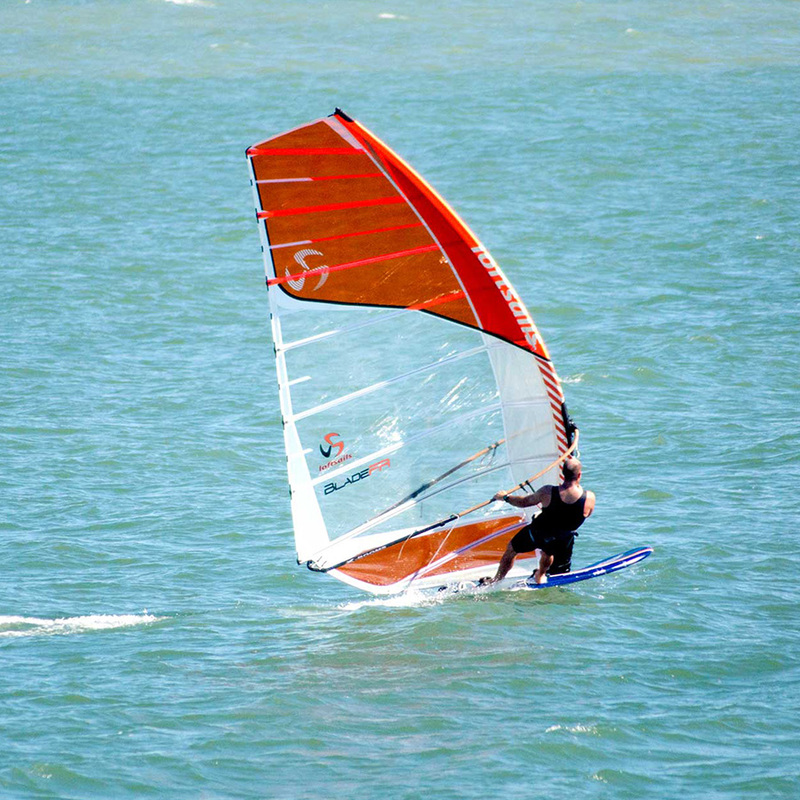 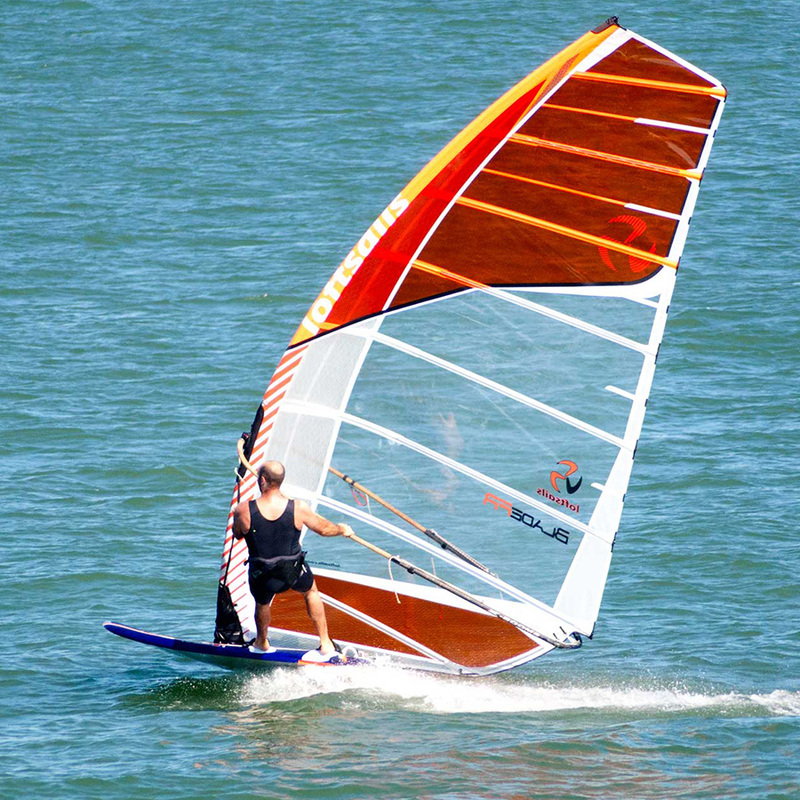 Loftsails has many successful achievements in the history of Formula Windsurfing class racing. 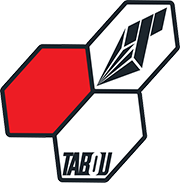 Such as amazing 10th successive titles won by Denis Littel. 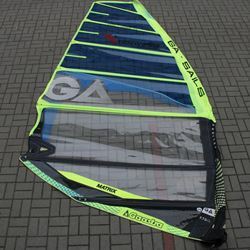 Loftsails BladeFR is a master of upwind sailing and a real power generator on downwind courses. 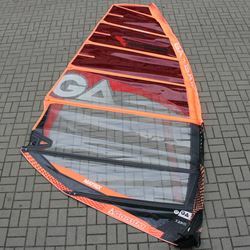 Magic tricks used by Monty Spindler in the way of how the leech works and the careful selection of materials ensure an astonishingly wide wind range and high stability. 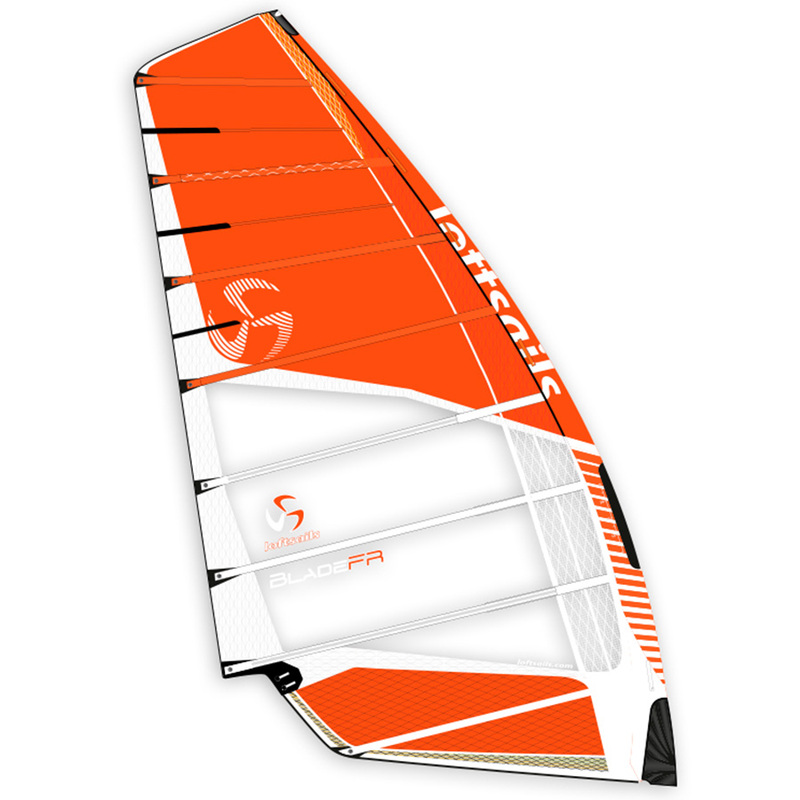 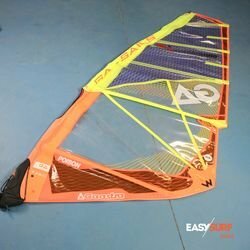 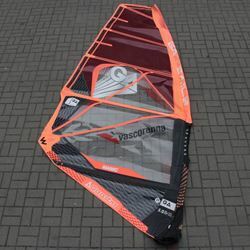 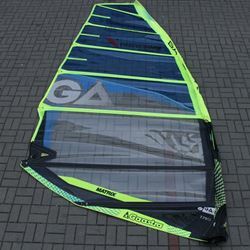 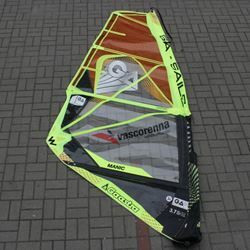 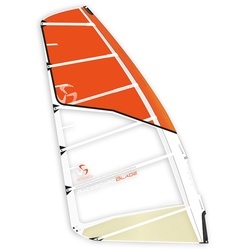 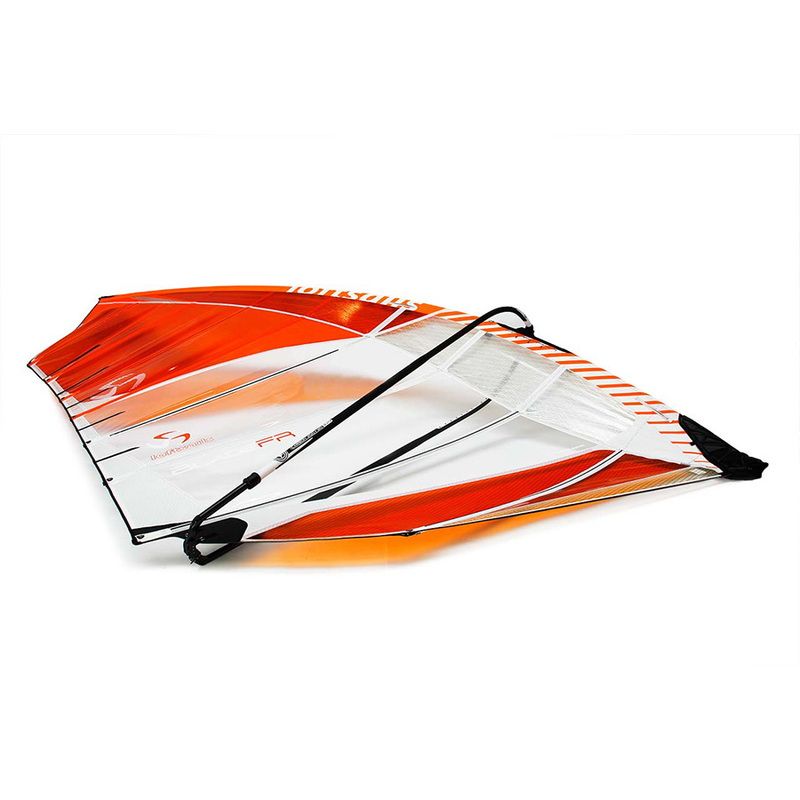 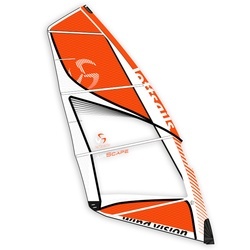 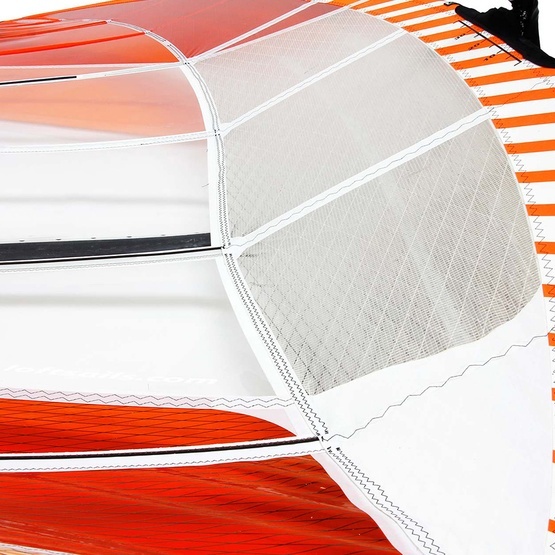 The Loftsails Blade FR is the perfect choice for all riders who are serious about regatta racing, looking for a sail with incredible acceleration and control, especially in gusty conditions. 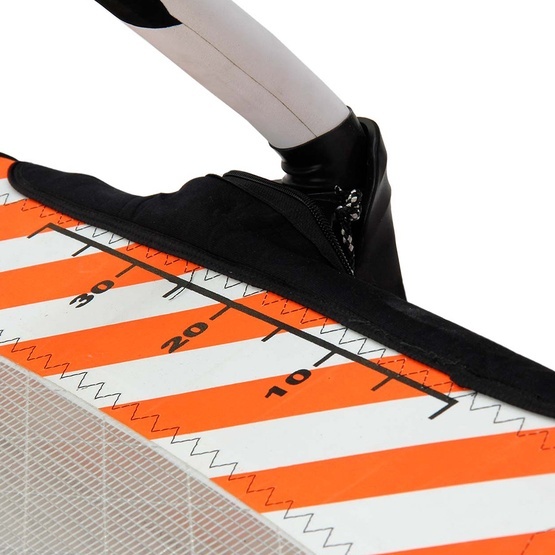 Blade mast-pocket construction features mast panel and IYU 250 mast-pocket sides (3 layers) tensioned directly- all 3 layers under tack pulley web-bings, therefore downhaul tension is equalized between the mast panel and the mast pocket, resulting in the Blade FR´s firm, clean, easy-rotating leading edge. 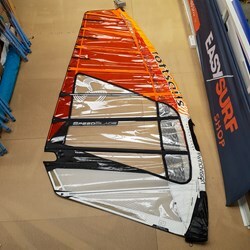 Slick Tekcam2 rotation. 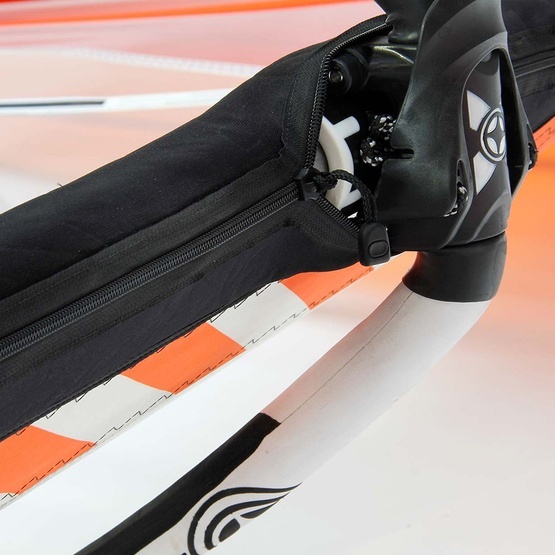 (Tekcam2 Large for SDM also supplied) – Easy cam rotation makes your windsurfing experience more enjoyable. Centered battens in X-Ply sleeves. 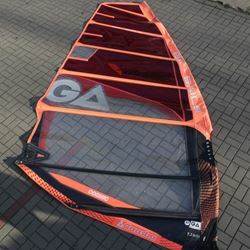 (Alternate pocket sides) – Using similar material for the batten pocket as the body material minimizes asymmetric character of Dacron batten pocket construction that, due to Dacron stretch, allows the batten to stay on the sail side. 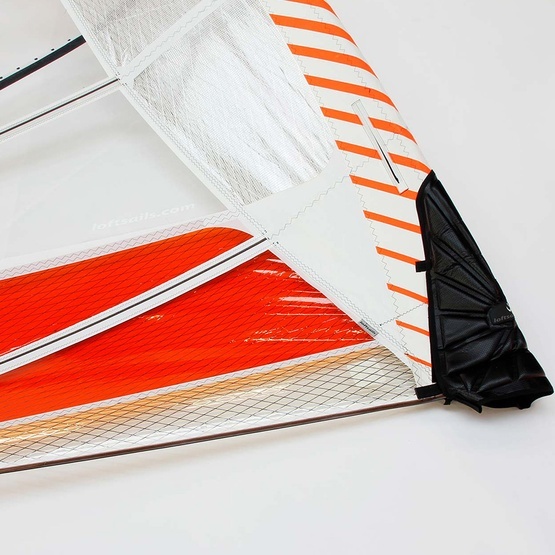 Pockets made with laminate pockets force the batten to stay centered. 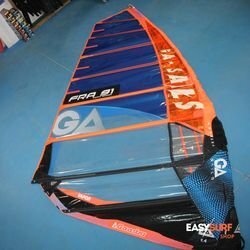 This is important to keep the sail sym-metrical. – If all batten pockets are Dacron, and mounted on the same side of the sail – the sail will be biased to one tack and rotate unevenly. Loftsails X-Ply batten pockets that alternate sides limit asymmetric character.